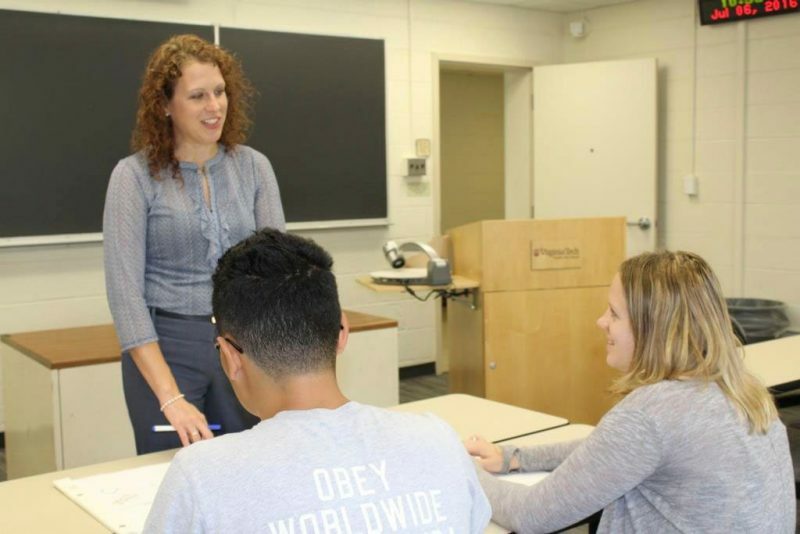 The Management major prepares students to be effective managers capable of adding value to a wide range of organizations and business contexts in the global economy employing an entrepreneurial approach to business. We emphasize the development of versatile skills that are essential to achieving organizational goals: analytical problem-solving, communication skills, cross-functional thinking, leadership, ethical decision-making, and teamwork. Do you want to become a Management Major? Management majors are equipped with interpersonal skills needed to thrive in a collaborative team environment and can handle situations requiring complex ethical judgments. 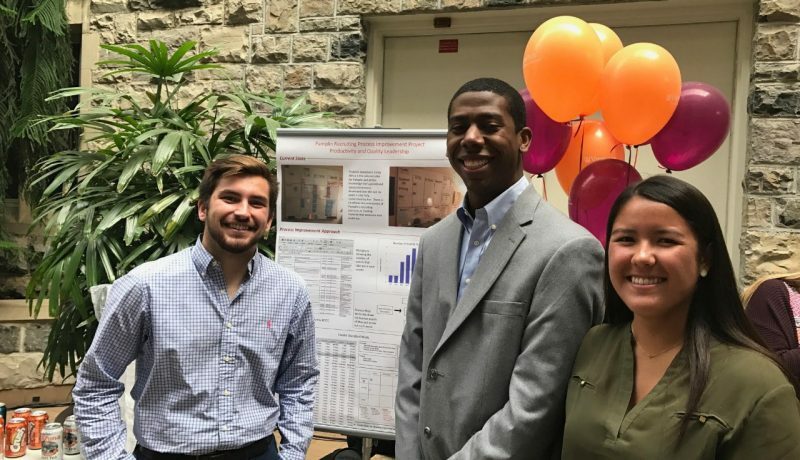 Management majors develop mindset and skillset to approach problems in unique ways, explore new opportunities, and lead through innovation in both new and established companies. Management majors can analyze complex strategic problems that cut across multiple functions and develop effective solutions by integrating diverse perspectives. 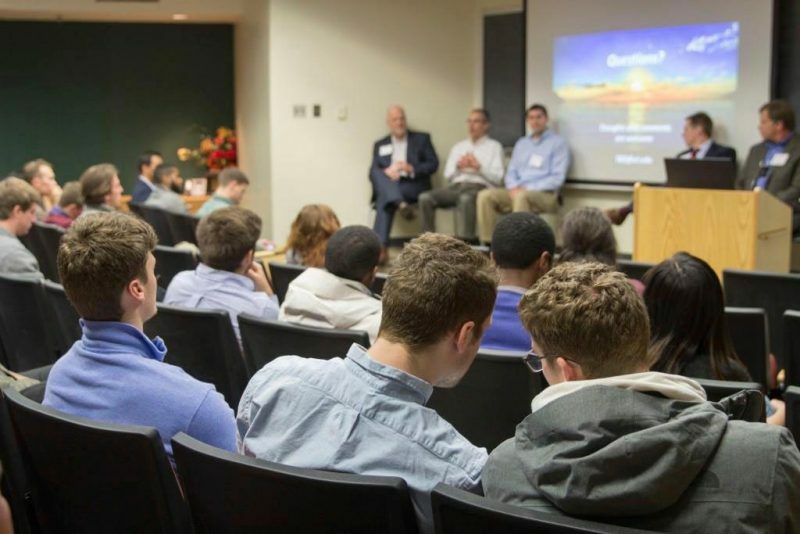 The Calhoun Discovery Program is a new platform of collaborative learning in which students work across disciplines and with industry partners to innovate technology & advance progressive change in the world. 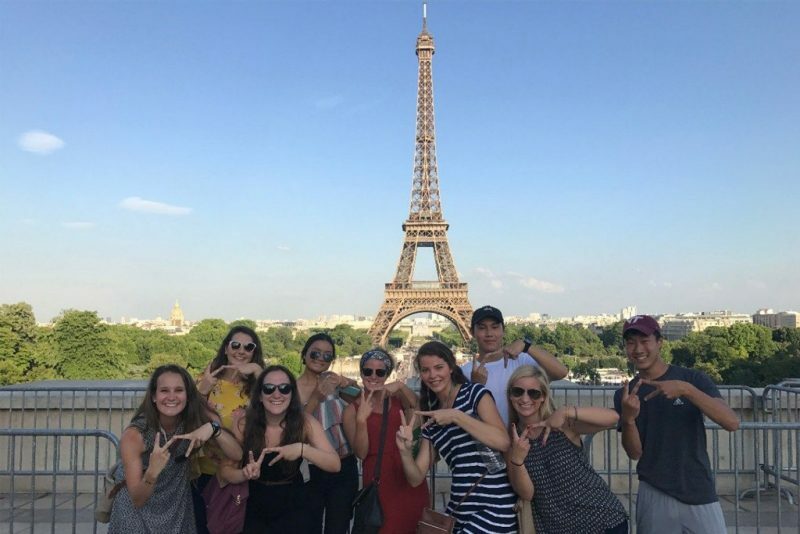 Students accepted to the program will receive a full tuition scholarship, renewable for up to four years, as well as a $10,000 experiential learning grant. If you are a student interested in Business Management and entering college Fall 2019, you could be considered for this collaborative learning opportunity.